KEEP OUT OF REACH OF CHILDREN. Not intended for individuals under the age of 18 unless instructed by a doctor. Do not use this product if you are pregnant, nursing, or contemplating pregnancy. Use this product as a food supplement only. Do not use for weight reduction. Consult a physician or health care professional before using this or any other dietary supplement or before beginning an exercise program. Discontinue use and consult a medical doctor if you experience any unusual symptoms. Use only as directed. Do not use if packaging has been tampered with. Store in a cool, dry place. Avoid excessive heat. 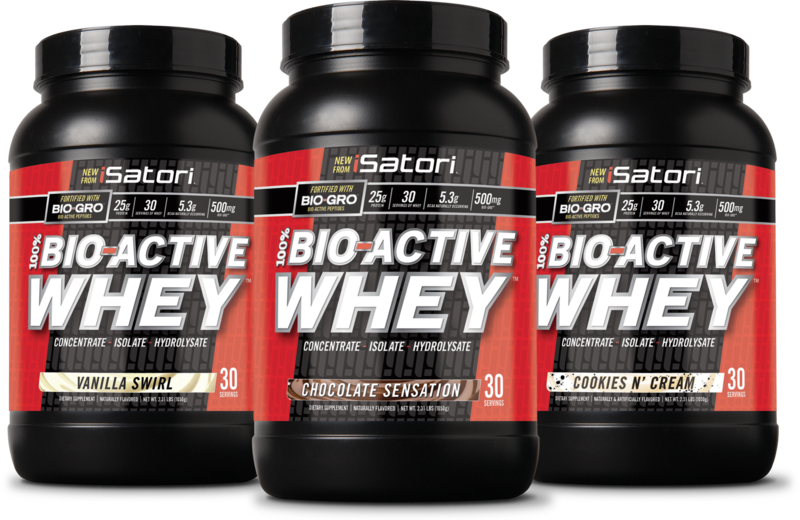 High Biological Value Protein consisting of Whey Protein Concentrate, Whey Protein Isolate, and Whey Protein Hydrolysate, Natural Flavor, Xanthan Gum, Sucralose, Salt.